Full day – approx. times: Ferry 2h + Bus 3h + Walk 3h + Stops 2h. 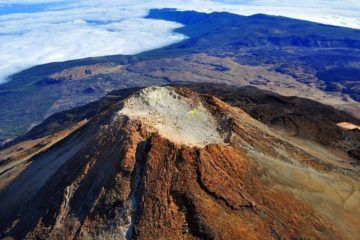 The active way to discover La Gomera – Tenerife’s neighbouring island. 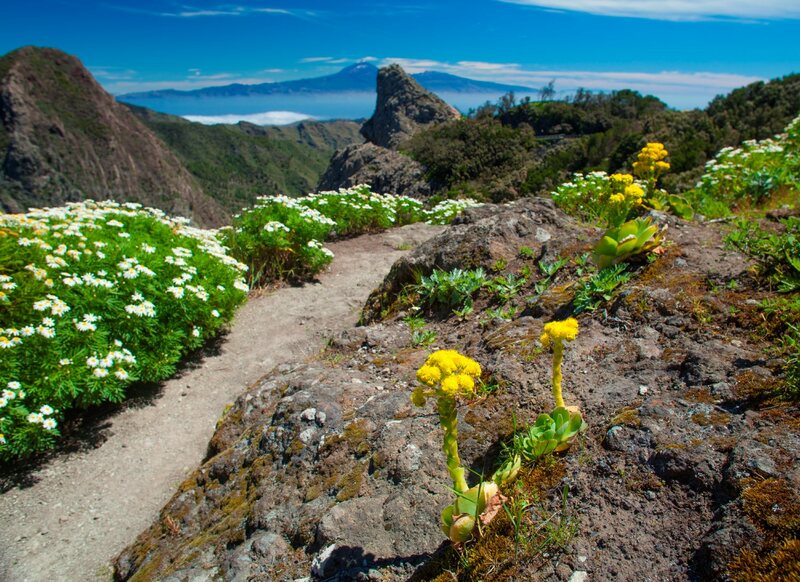 Visit La Gomera taking our hiking – trekking tour on this paradise island. We start early in the morning to get the ferry in the harbour of Los Cristianos to go to San Sebastián de La Gomera – the capital town of the island. There our bus will wait to bring us in the direction to the mountains and the National Park with its visitor centre. Here we get a first impression of flora and fauna of Garajonay National Park and the island. Then our light hiking through green rain forest will show that Gomera is definitely a hiker’s paradise. We walk along the forest and village trails and finally end in typically rural zones and villages. 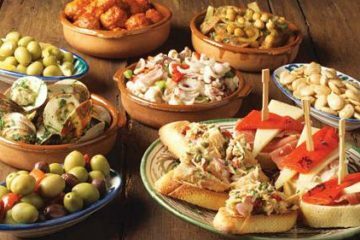 There we stop to make a break to taste Canarian specialties. 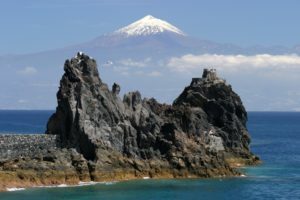 After our hike we will get to know the island by bus and return in the afternoon to the island`s capital to get the ferry back to Tenerife. 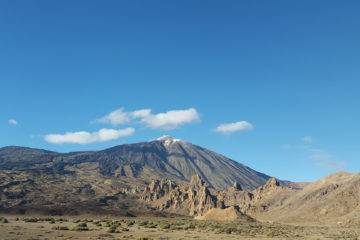 The ferry tickets from Tenerife to La Gomera and from La Gomera to Tenerife are included in the tour price. Booking this tour, please, send us following data for each participant (we need it to book the ferry tickets for you). WARNING! It’s VERY IMPORTANT to take your travel document with you on this tour!